This budget management tool allows you to explore the various methods of budgeting yourself with the given amount of money that you have. By partnering with various financial institutions, 18,000 in number, one is able to check one's balances and transactions at anytime. -Trends in your budget; you can check where you are spending your money at various times. -Budget updates to tell you when you are cutting close to hitting the edge. -Debt elimination tools that help you figure out how to pay your debt. 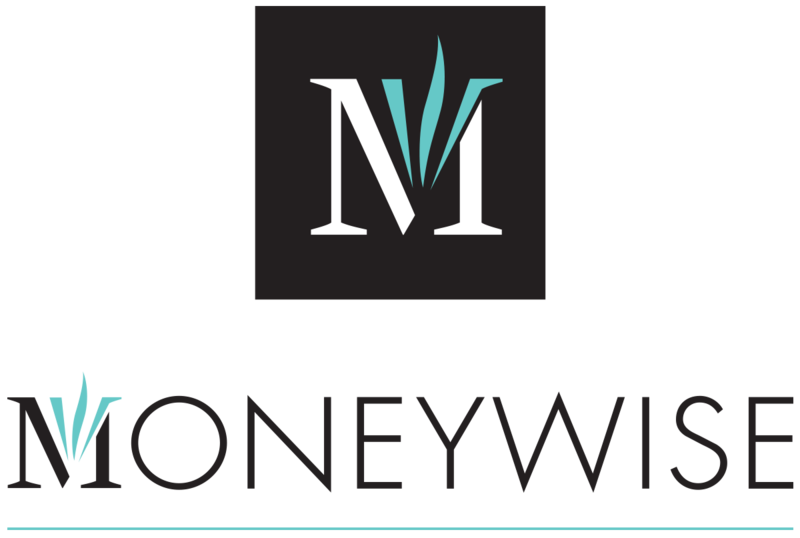 Do you use MoneyWise to manage your budget? Let us know in the comments below.